2013 has started with some big news for TC racing already. Team Durango has announced they are entering the 1/10 TC market with a new car called the DETC410. No info around yet so let the speculation begin, will it be shaft driven like their off-road cars or will it have belts, what type of shocks etc. Feel free to comment on what you would like to see on their car. They have already got Elliot Harper on-board for their team, so they have a promising talent to help develop the car which they are aiming to develop as "The most user friendly and competitive car on the market". Me I'm excited as they have proven themselves as a force to be reckoned with for off-road cars and its safe to assume that they will be pushing hard to achieve similar results in on road racing. It could be the first time that I have been tempted away from buying a TRF or Xray for quite some time. Its great news, and further proof of the rise of on-road that has been on the increase over the last 12 months. Team Durango super star racers are filling podium positions ever week all over the world in multiple classes. Team Durango are not only serious about racing, but also very serious about winning. 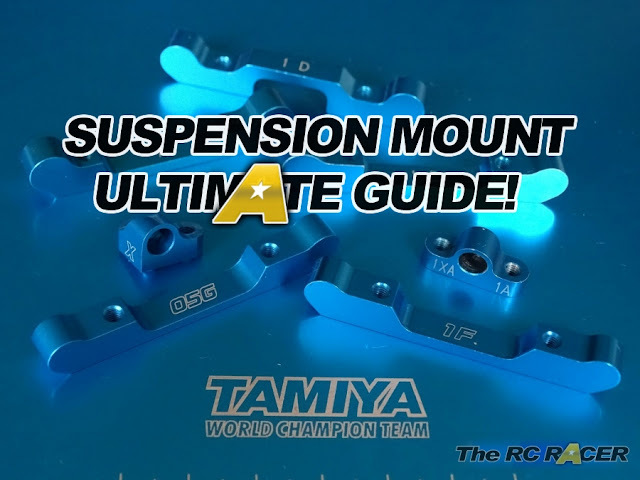 For any manufacturer to win at the very highest level of RC motor sport it is essential that the very strongest and talented drivers are piloting their vehicles. At Team Durango we know what and who it takes to win, week in week out. With this world class competition in mind, we are delighted to announce the signing of multiple world championship A final qualifier and touring car legend Elliott Harper. Elliott’s young years belie his truly enigmatic ability behind the transmitter and his rich experience at the very top of his racing class will most definitely bring his Team Durango colleagues enormous inspiration. “First of all, I would like to say a huge thank you to the whole of the TRF team, the last few years has been a great experience and it has been a pleasure working with you all! 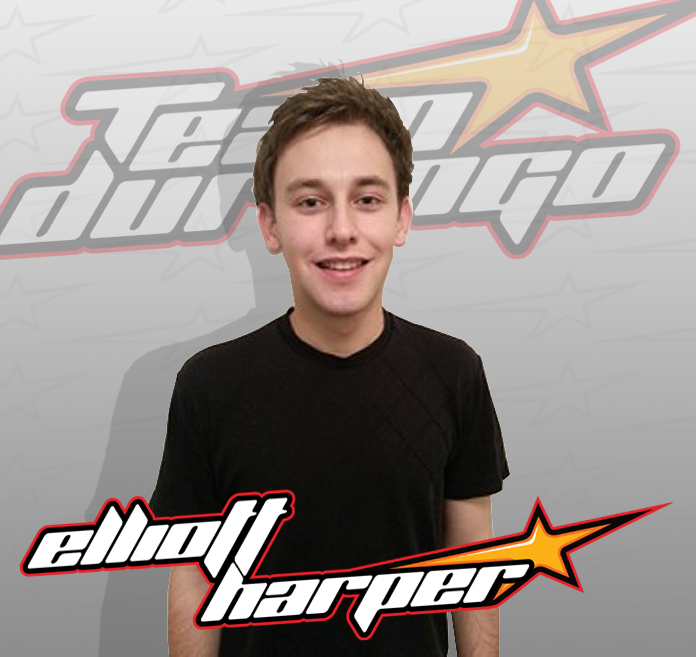 Elliott will join Team Durango current off-road junior star Michal Orlowski, who will also be signing as a pro team driver for the hotly anticipated Team Durango Touring Car Team. As Elliott so perfectly put, watch this space for the breaking news regarding Team Durango’s first and feverishly anticipated season within the realms of world championship TC racing. Stay tuned for more information about the Team Durango TC team very soon.